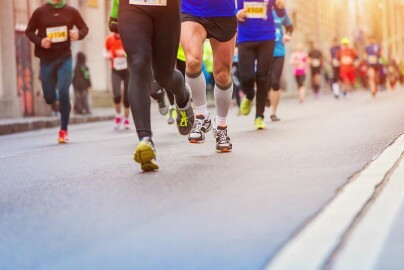 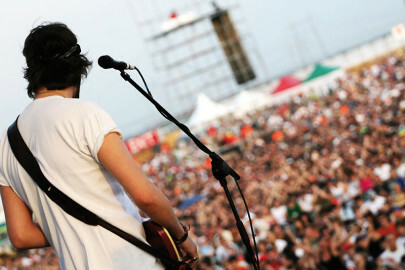 Wrist band Event is the ultimate multi‑day, high‑security event management solution. 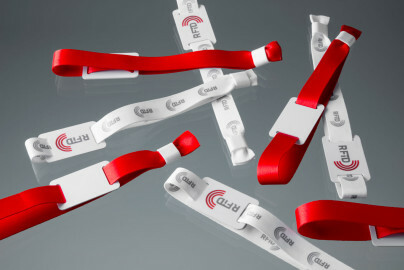 The nylon material makes the wrist band comfortable to wear. 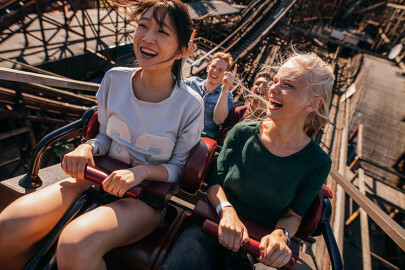 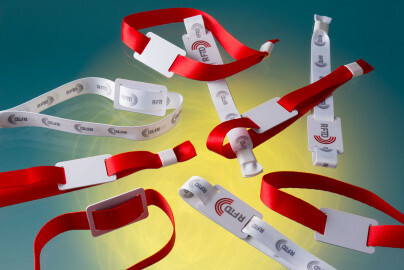 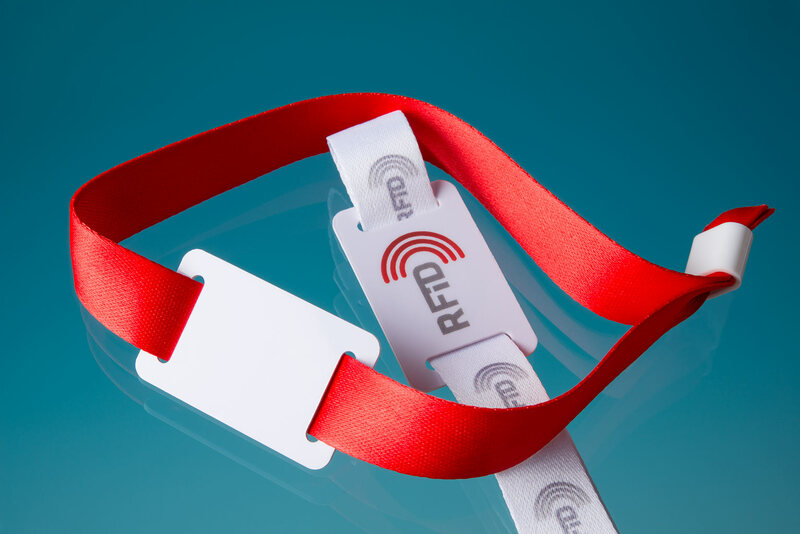 The combination of the material, custom graphic, the high‑strength plastic one‑way sliding closure and the integrated RFID slider results in a wrist band that is secure, non-transferable and difficult to counterfeit. The product can be personalized by 4/0 Offset Logo printing & Numbering on Tag and Coloured silkscreen print on strap.